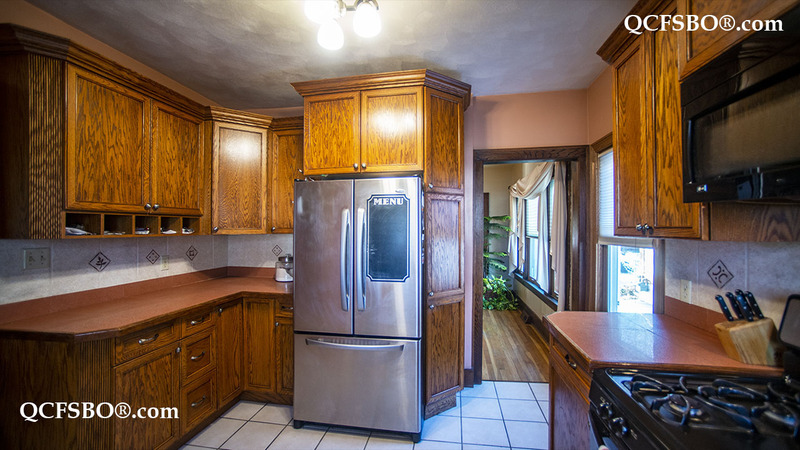 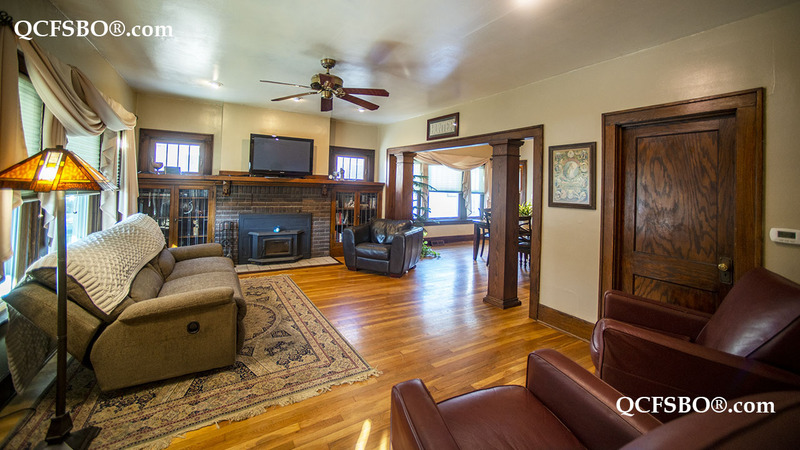 J ust 2 blocks from beautiful VanderVeer Park, this large, well maintained craftsman style home is in the desirable Norwood Park addition. 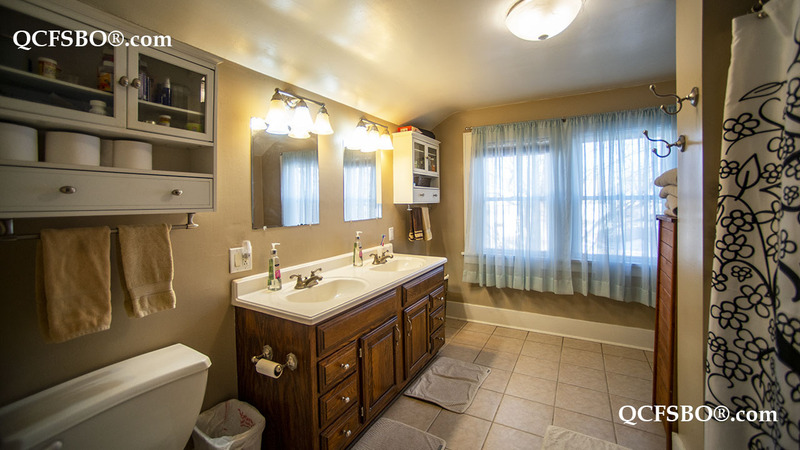 Your new home has 1843 square feet with 4 bedrooms and 2 full bathrooms with one bedroom and bathroom on the main floor. 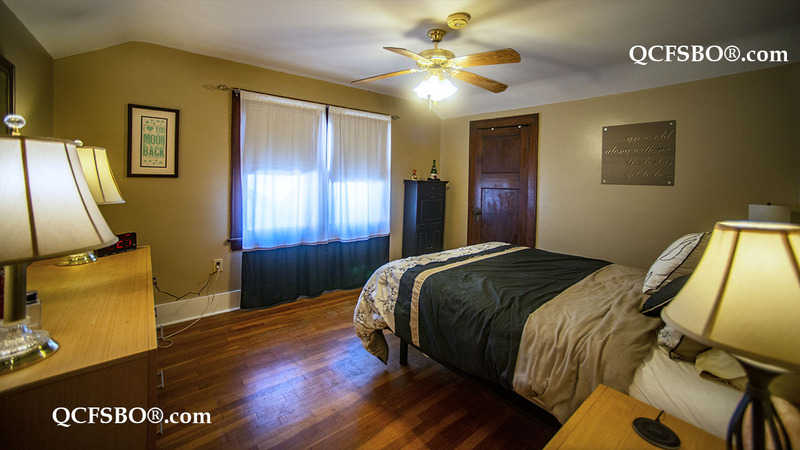 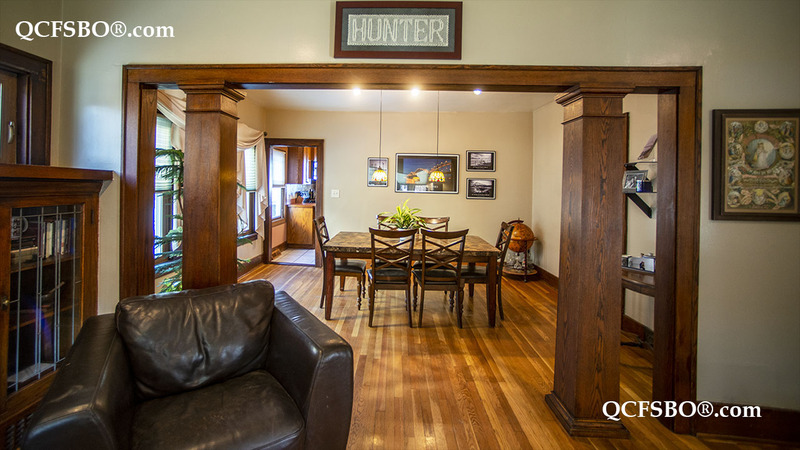 Enjoy the hardwood floors and craftsman charm. 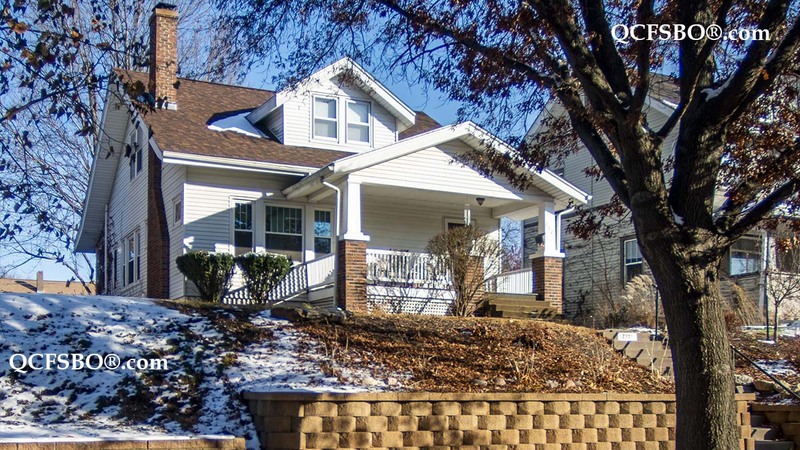 Many improvements including new furnace/ac and water heater in 2013, new roof in 2014, block retaining wall and landscaping in front yard, fireplace insert, and many new windows in 2016, and fully insulated including the rim joists. 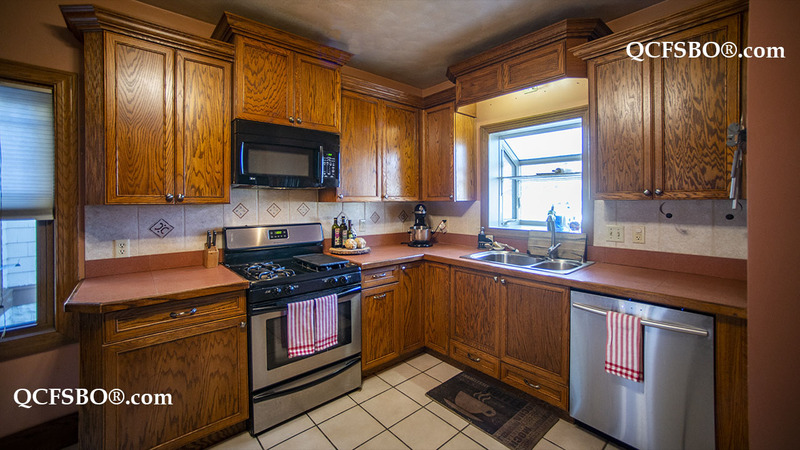 Make our soon to be empty nest your new home!